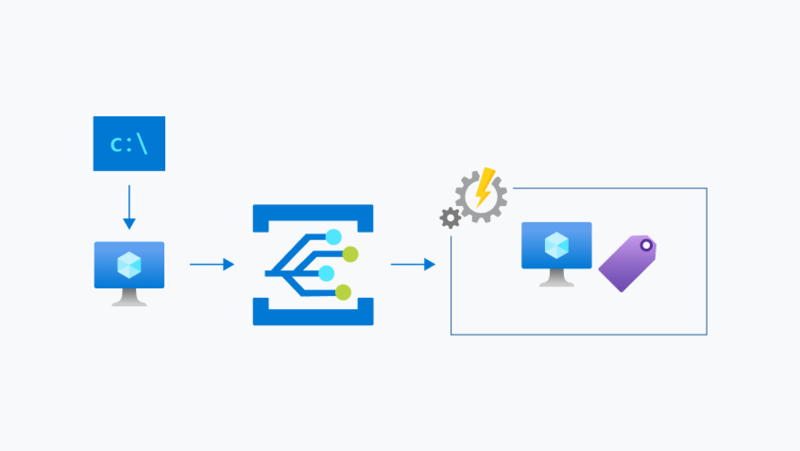 Build reactive, event-driven apps with a fully managed event routing service. 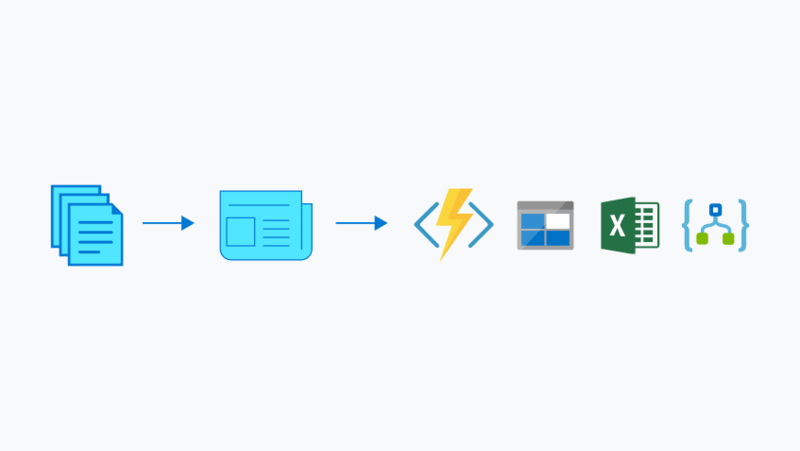 Create richer app scenarios by connecting serverless logic to events from multiple sources. Simplify your event-based apps with Event Grid, a single service for managing routing of all events from any source to any destination. Designed for high availability, consistent performance and dynamic scale, Event Grid lets you focus on your app logic rather than infrastructure. Eliminate polling – and the associated cost and latency. With Event Grid, event publishers are decoupled from event subscribers using a pub/sub model and simple HTTP-based event delivery, allowing you to build scalable serverless applications, microservices and distributed systems. Gain massive scale, dynamically, while getting near real-time notifications for changes you’re interested in. Build better, more reliable applications through reactive programming, capitalising on guaranteed event delivery and the high availability of the cloud. Develop richer application scenarios by connecting multiple possible sources and destinations of events. Your business logic can be triggered by virtually all Azure services, as well as custom sources. Fully managed event delivery, intelligent filtering and the ability to send events to multiple recipients at once allow you to focus on solving business problems rather than infrastructure. Event Grid allows you to speed up automation and simplify policy enforcement. For example, Event Grid can notify Azure Automation when a virtual machine is created or an SQL Database is spun up. These events can be used to automatically check that service configurations are compliant, put metadata into operations tools, tag virtual machines or file work items. Event Grid connects your app with other services. 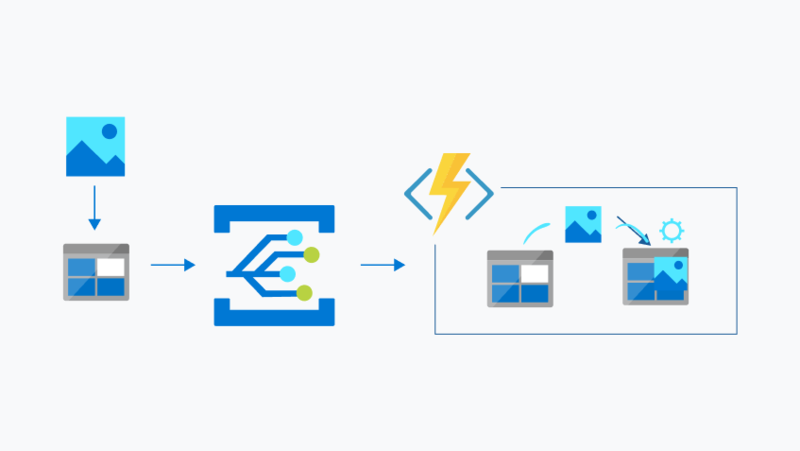 For example, create an application topic to send your app’s event data to Event Grid and take advantage of its reliable delivery, advanced routing and direct integration with Azure. Alternatively, you can use Event Grid with Logic Apps to process data anywhere, without writing code.